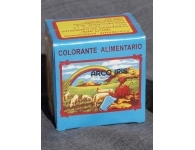 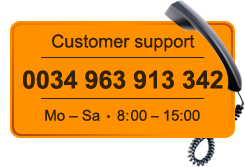 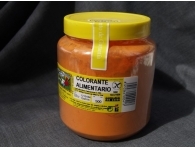 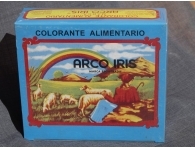 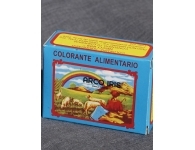 We can offer you food colouring of the brand "Arco Iris", in cans of different sizes, or in sachets for ease of use. 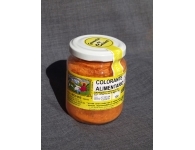 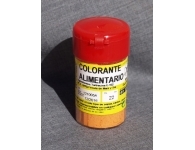 This colouring has twenty percent tartrazine, which is the chemical component responsible for coloring power, unlike other colouring that have a lower percentage, and are therefore of lower quality. 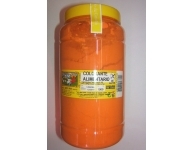 In addition, it is a gluten-free product suitable for coeliacs.